Interactive map: Five deadly days in Detroit in the summer of 196743 people were dead after five days of unrest in 1967 in Detroit. Here's who they were, where they were, how they died. 'Detroit' actors speak at red carpet premiere at the Fox Theatre in Detroit'Detroit movie actors Laz Alonso (Congressman Conyers), Nathan Davis Jr. (Aubrey Pollard), Miguel Pimentel (Malcolm), and Chris Chalk (Officer Frank) talk about the film and the city of Detroit. Detroit in 2067: Where do we go from here? Bruce Harper's film project combines 1967 documentary, discussion'Summer of '67' producer and director Bruce Harper talks about his documentary on WTVS Channel 56, as well as his experience as an 8-year-old in 1967. 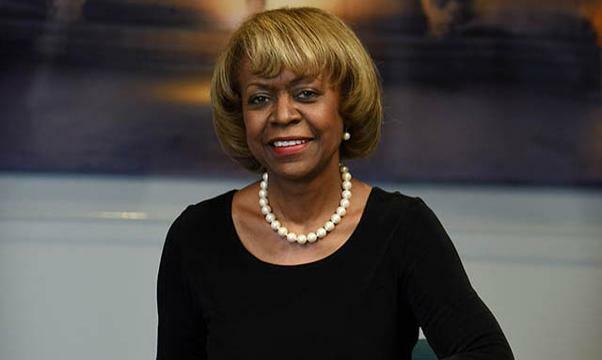 New Detroit president and CEO cites progress since 1967Shirley Stancato, president and CEO of New Detroit, notes that people of color now have jobs in industries that they didn't before, but in other ways, such as education, Detroit and Michigan have a long way to go. A 'baptism of fire' on the streetsBob Bruttell, a young seminary student during the 1967 disturbances, walked side-by-side with ministers as they used the power of prayer on the streets of Detroit. Black Jesus statue becomes symbol of multiracial harmonyBob Bruttell, chairman of the Interfaith Leadership Council of Metropolitan Detroit, tells the story of how a white Jesus statue at Sacred Heart Seminary in Detroit was painted black during the 1967 uprising, and a tradition was born. Detroit wall is a metaphor for the division between racesBob Bruttell talks about the way we build walls between races, including a literal concrete wall built by developers in 1940 near Eight Mile in northwest Detroit to divide a white neighborhood from a black neighborhood. Tigers great Willie Horton: 1967 riots ‘was like a war’Horton pulled his Ford to an intersection as thick with simmering people and surrounding cops as with black smoke. 'We could hear the gunshots; my kids were scared'Mary Renkiewicz, a nurse at Children's Hospital, talks about her experiences as a Hamtramck resident working in Detroit in 1967. Tanks blocked outsiders from entering Hamtramck, and she had to show a civil defense card to get in and out of Detroit. Looting, fires and fright: Shop owners remember 1967Some stores survived the uprising and remain in business today. Others weren’t so fortunate. White patients, black patients were treated on different daysDr. George Mogill remembers patients protecting his Detroit office from being broken into. He ended the tradition of treating white and black patients on different days. His daughter, Jain Lauter, remembers curfews in the suburbs. Dr. Carl Lauter treated the injured in 1967Dr. Carl Lauter worked at Detroit Receiving Hospital during the riots, not leaving for seven days straight. He'll never forget one miraculous case: A fireman was shot between the eyes, but suffered only a headache. 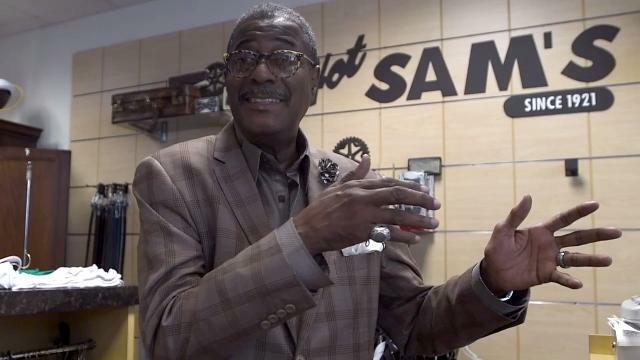 Loyal customers protected businesses, Hot Sam's owner saysHot Sam's owner Tony Stovall says some customers in 1967 wouldn't allow homeboys in the neighborhood to loot local stores. Stephanie Germack: Eastern Market business untouched in 1967The family-owned Germack Pistachio Co. wasn't harmed during the 1967 uprising, Stephanie Germack says. It helped that their property was adjacent to the heavily guarded Stroh Brewery Co. Developers to remake the flash point of the 1967 rebellionDr. Ray Johnson and Katrina Lockhart of Century Partners plan to rebuild the corner of Rosa Parks and Clairmount, where the uprising began. An educational and cultural center is the first step.